I was doing Bible study with the kids Friday. We were reading in Acts 16 about Paul. I was surprised at the number of times the chapter had comments like “and their family.” Men, women, and children were coming to be saved and the whole household was being saved, baptized and filled with the Spirit. Maybe because I have been waiting for my husband to surrender his life to Christ for at least fifteen years, this really interested me. Acts 16:15 Lydia and the members of her household were baptized. 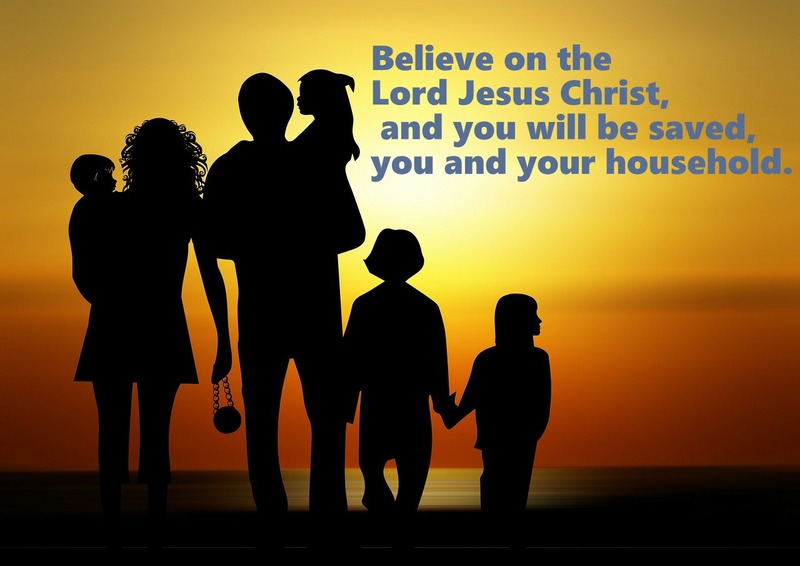 Acts 16:34 He had come to believe in God—he and his whole family. So what is different in Acts 16 than it is today? I mean Paul nor Silas were disciples that walked with Christ. We know Paul had an encounter with God when he was still Saul. And Silas had come into the picture just the chapter before, although he is described as a leader among the brothers. They were obedient to Christ, led by the Holy Spirit, and bold in their actions. These same things are available to the Church today. I know that God is the same yesterday, today, and forever. So that must mean the Church is the one that is not walking in obedience, completely led by the Holy Spirit, and in bold faith. I want to see whole families come to Christ – saved, baptized and filled with the Spirit at a single setting. I want to see God work as He has, through His body, the Church in today’s times. We have to get back to bold, spirit-filled obedience. This entry was posted in Faith and tagged hope, Obedience, Scripture. Bookmark the permalink.